New to Babyplants for 2017! 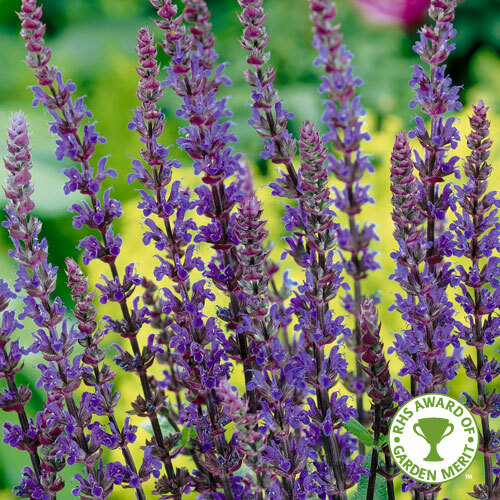 Lavender is an easy to grow, evergreen shrub. 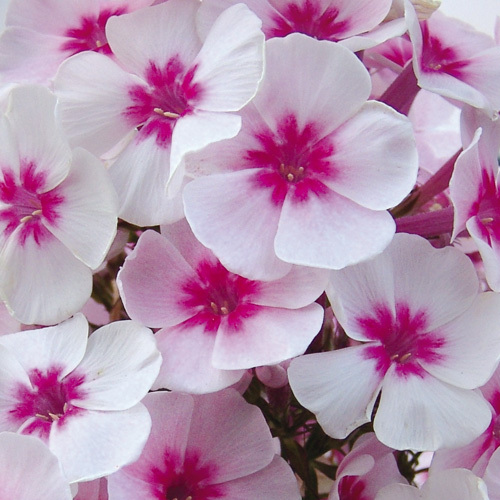 It is extremely popular with gardeners as it is scented and also attracts bees and butterflies. Dried lavender is often used in potpourris and to make scented sachets. Papillon is a lovely French Lavender variety with violet/pink flowers.